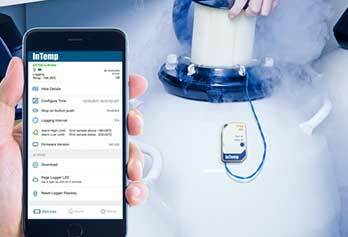 With InTemp, you can streamline your temperature monitoring process while meeting CDC, VFC and WHO digital data logger guidelines, with the added benefit of real-time alert notifications when not in the office. 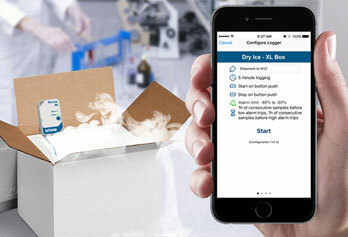 InTemp's mobile technology enables effortless access and sharing of temperature data at multiple touchpoints in the supply chain through the point of delivery. 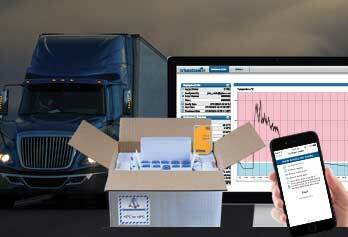 InTemp provides full supply chain temperature visibility that leverages existing mobile technology. It helps drive down investigation costs and reduce excursions and product loss. 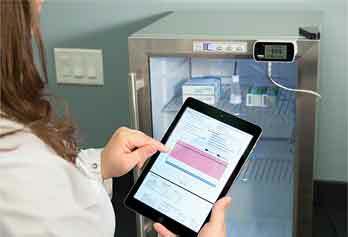 InTemp’s laboratory storage solutions provide monitoring across all your lab storage environments with a streamlined process for deployment, management and collection of data. InTemp is a temperature monitoring solution for the storage and transportation of temperature-sensitive products, empowering users with accurate, secure, and actionable temperature data. Sign up today to receive our e-newsletters and stay up to date on Onset temperature monitoring solutions, webinars and white papers.